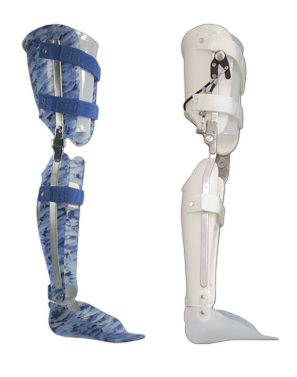 Our centers offer a variety of Upper & Lower Limb Orthoses tailored to treat your specific diagnoses. 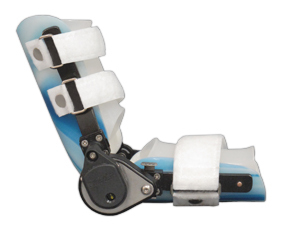 Hand and wrist orthotics are designed and manufactured to provide a range of wrist, hand and finger position to treat post-operative conditions, sports injuries and manage soft tissue contracture. 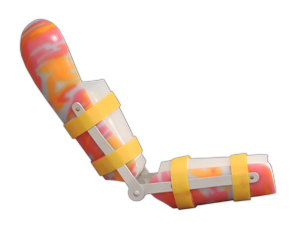 Elbow and arm orthoses are designed for the treatment of elbow instability, post-operative conditions and repetitive stress injury. 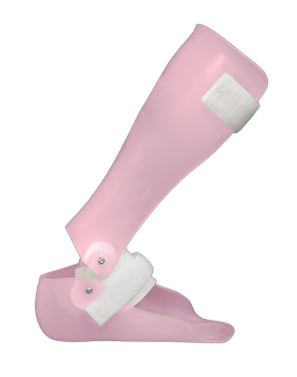 These orthoses range from static to range of motion, to wrap around styles. 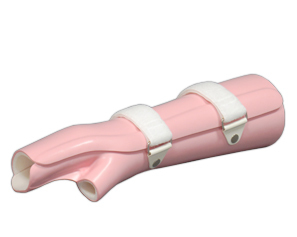 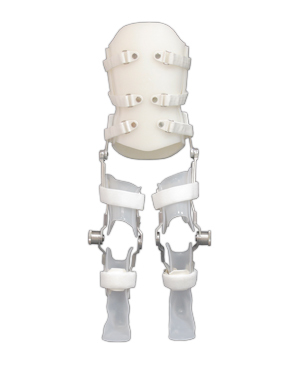 Bilateral and unilateral hinge options are also available. 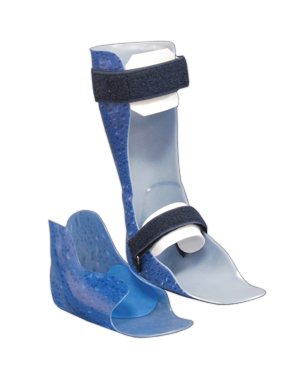 Foot Orthoses provide support for the foot and ankle to help control excessive movement. 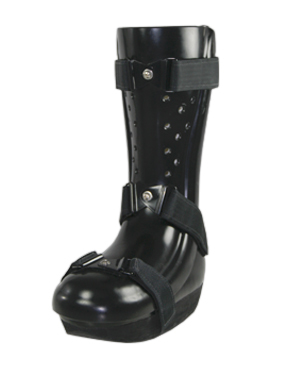 This aids in the treatment of pain in the mid-foot, heel, ankle, knee, hip and lower back. 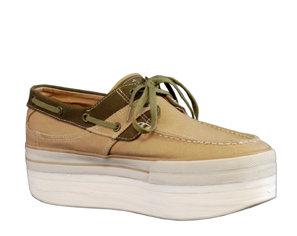 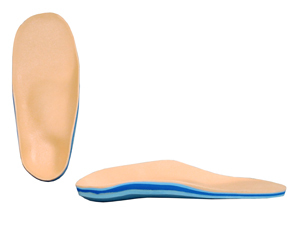 Our custom foot orthotics are custom made to your exact foot shape. 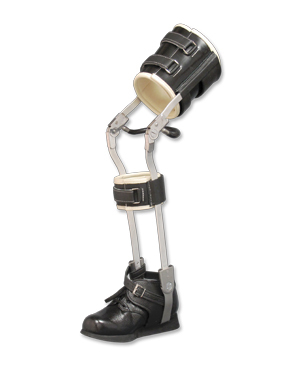 This helps reposition the structures in the foot to optimize biomechanical function and reduce the chance of injury. 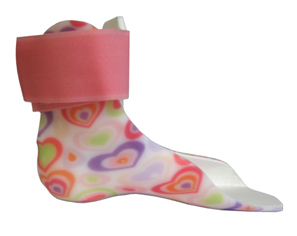 We offer a variety of ankle and foot orthoses to treat a number of conditions including: contractures, foot drop, heel pressure sores, spasticity, tendonitis, stress fractures, as well as ligament and tendon repairs. 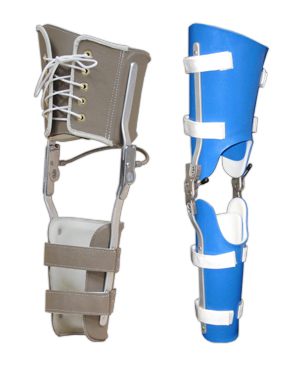 Knee and Leg Orthoses are available in a variety of designs and sizes to treat knee injuries, ligament repairs and knee instability. 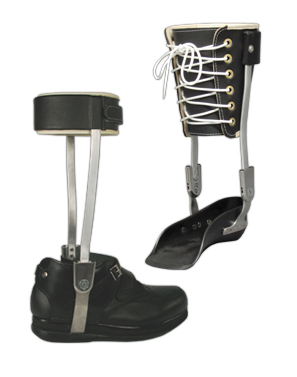 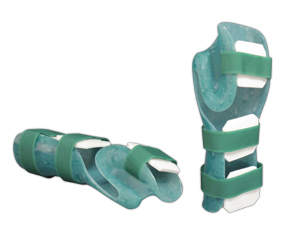 We also offer custom immobilization orthoses and drop lock features for both adult and pediatric patients.